The Downtown Beloit Association, formed in 1987, is a collaboration of property owners, business people and community volunteers who have jointly committed to the mission of revitalizing and managing Beloit’s Central Business District, utilizing the Main Street Four-Point approach as established by the National Trust for Historic Preservation. 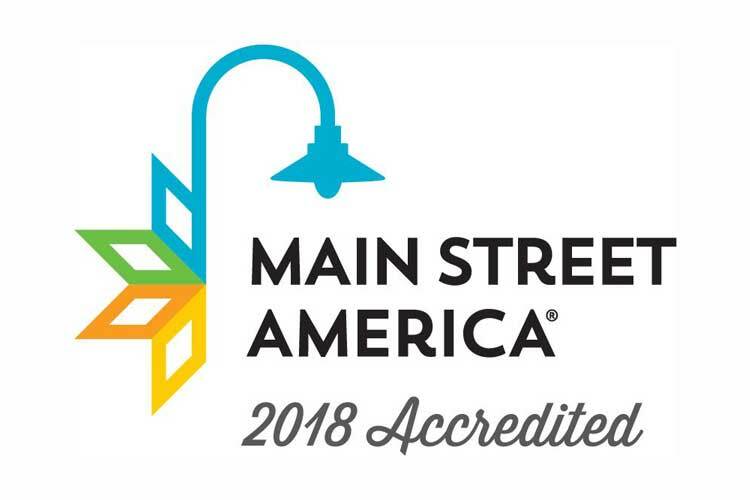 One of the first communities in Wisconsin to receive designation from the Wisconsin Department of Commerce to the Main Street Program in 1988, Beloit has experienced a true renaissance in the past years. A small town with an urban flair, Beloit celebrates the arts in all its forms and gives a warm nod to an industrial past. Hugging the banks of the Rock River just north of the Illinois border, the district boasts over 120 hanging baskets and urns on tree-lined streets, bike paths and a public canoe/kayak launch to encourage walking, biking and skating, as well as quiet, no-wake water sports. Home to Beloit College, the spirit of progressive learning and culture is evident throughout the district. Downtown Beloit hosts more than 50 days of events a year: from a summer lunchtime concert series to an ArtWalk featuring more than 100 artists. May through October, the Saturday morning Farmers’ Market draws more than 90 vendors and was named the best event in Wisconsin Main Street history in 2008. Beloit’s commitment to local food is evident in a new grocery store, Bushel & Peck’s Local Market, housed in the restored Woolworth Building. The market anchors a downtown filled with a dozen home-grown restaurants and cafes, boutiques and bookstores, live theater, museums and art galleries, as well as riverfront sculpture and murals. From Blues to Jazz, live music can be found almost every night of the week. A catalyst for economic growth, Downtown Beloit is home to the international headquarters for Regal Beloit, as well as over 180 small to mid-size to grand business entrepreneurs. Loft apartments and luxury condos offer a unique quality of life for residents and create niche opportunities for new business. Downtown Beloit is very much a neighborhood, where customers are friends and culture and art are accessible to all.